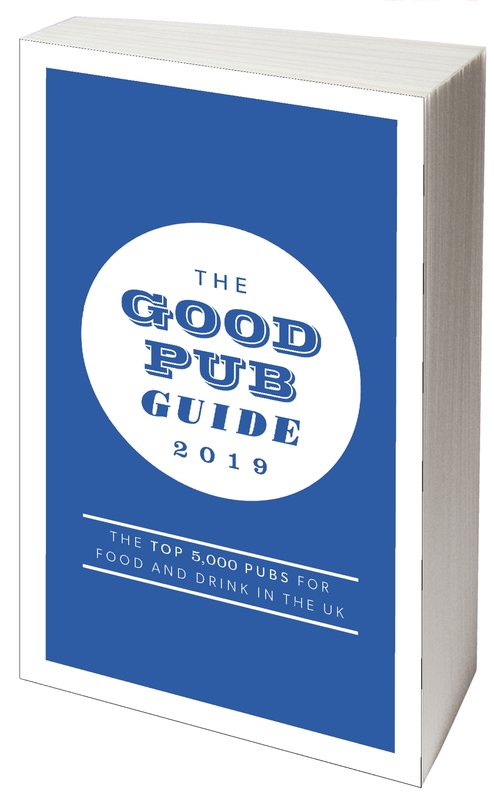 The Good Pub Guide, both the book and the website, is as good as it is because of the feedback we get from our readers. In addition to the comments and reviews that are left on the site The Good Pub Guide recommendation is based on comments from readers who have visited most recently. If you have any particular comments about a pub that is either already recommended or that you think should be please use our Suggest a Pub feature to send your reports, information or comments to our editorial team. We hope you have enjoyed using The Good Pub Guide website however we are not ones to rest on our laurels so welcome any feedback you might have about the site. Please let us know of new features you think would be useful, mistakes on the site, links that don’t work or anything else you feel worthy of mention. The News section of the website aims to give a range of views from all people involved with, or interested in, pubs, as selected range of contributors air their views regularly and allow users to respond. We are always on the lookout for interesting people with views on the industry to add to the list – be they licensees, brewers, pub-co employees or, of course, pub goers. We will select the most interesting and pertinent ones to contribute. Read more about becoming one of our bloggers.